Although we are celebrating the first days of fall, it is never a bad idea to prepare for air conditioning season next year by installing a new home central air conditoiner now. The installation of a new air conditioner is important for the comfort of your home and family so choosing the right A/C contractor is an important decision. Often, the best resource for finding a qualified Minneapolis central air conditioner contractor is to ask friends and relatives for a referral, but it’s always important to do your own research. 1. Check Out Online Reviews – Before you call any contractors, you should do your research. Sites like Google, Yelp and the Accredited Business Directory are great sources to find reviews on local contractors. 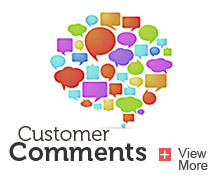 An air conditioning company that has a lot of positive reviews is likely to have a great customer service. It can also help you start screening out contractors who do not offer the best customer experience. 2. 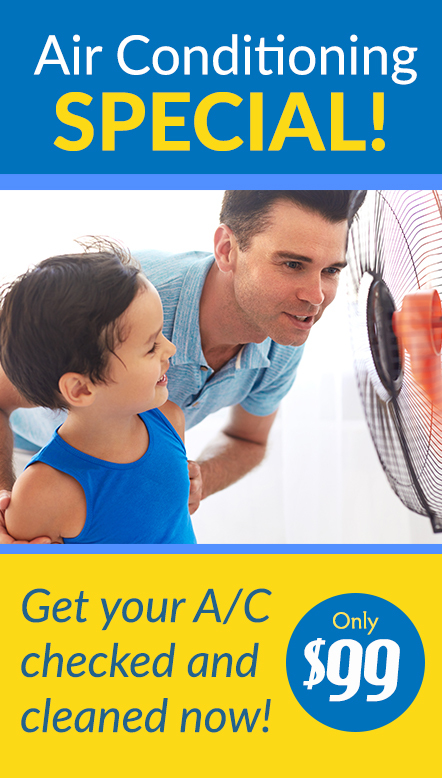 Have a Type and Brand of Air Conditioner in Mind – Before calling around to local contractors, it is a great idea to research the types and brands of air conditioners available. Are you looking for an energy-efficient model? Do you want a top brand known for reliability? If there is a particular brand or features you are looking for, then make sure you look for a contractor who offers those options. 3. Check Out the Company’s Reputation – Log some time on the company’s website and find out how long they have been in business, what types of services they offer and where their physical location is. A stable business that has been around for a long time is most likely doing something right for its customers and would be a good choice for your home. 4. Look for Great Customer Service – Once you have selected certain contractors to come out and give you a bid, it’s a great opportunity to get a feel for their customer service levels. First and foremost, you want a contractor who is reliable and professional. Their people should be prompt and courteous. The way you are treated during the bid process is reflective of a way the company will treat you during installation and after if you ever require service. 5. Make Sure You Get a Written Bid – A good company will give you a written bid (or proposal) outlining the equipment to be installed, the work to be done and the price, including labor costs. This will ensure they are accountable for the work they do and price they have quoted you. Price was not first on our list for a reason. When you consider that your air conditioning unit is an investment that will last for years, you want to be sure that the Minneapolis contractor you choose knows how to install and maintain the equipment so that it operates safely, reliably and efficiently. It’s always a good idea to get estimates from at least three contractors, but don’t let price be your only criterion. Better contractors may charge more because they offer better value in terms of technical skill and years of industry experience. 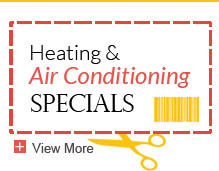 To learn more, call Welter Heating and Air Conditioning 612-825-6867 or contact us online.